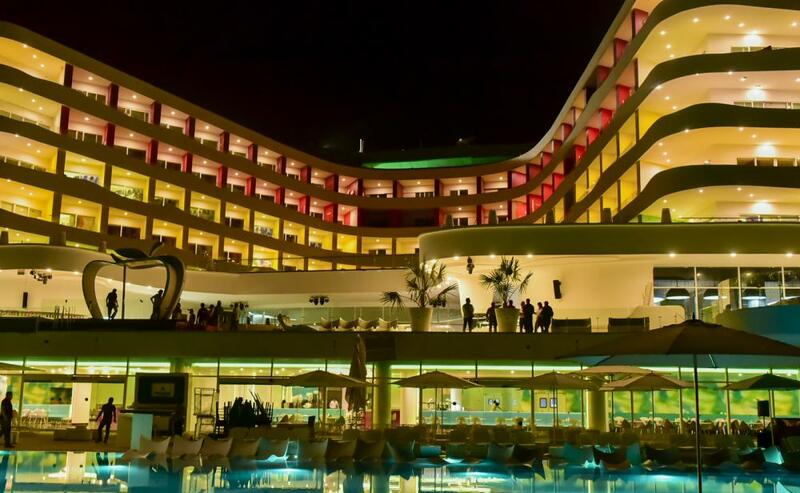 After an extensive renovation and a complete rebuild, Temptation Cancun Resort presents its new seven-story multicolor façade, upgraded guestrooms, 7 specialized restaurants and much more. 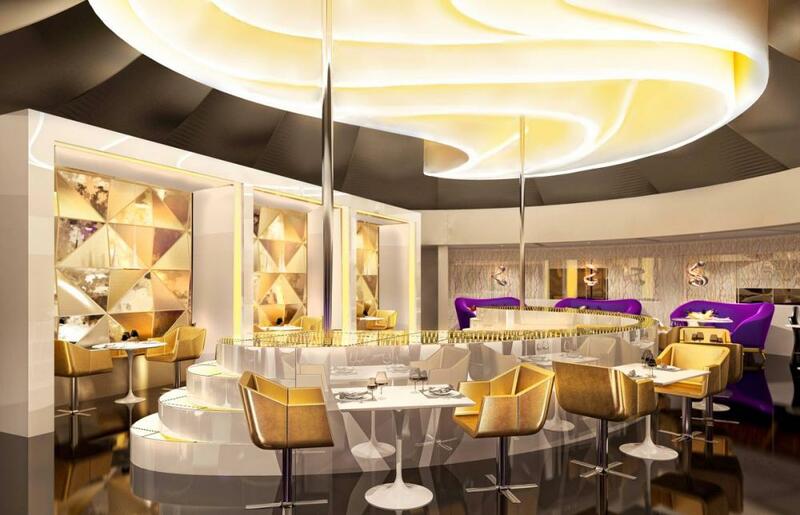 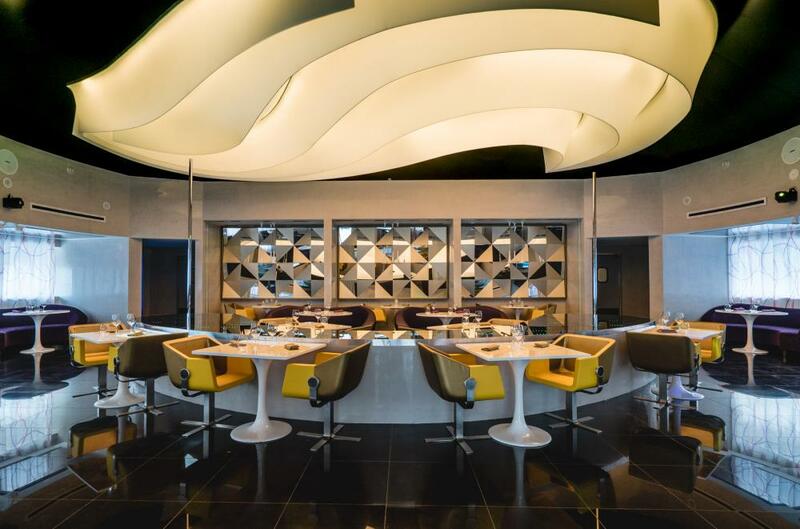 The multi-million-dollar enhancement project was led by visionary designer Karim Rashid and has redefined Cancun’s skyline. 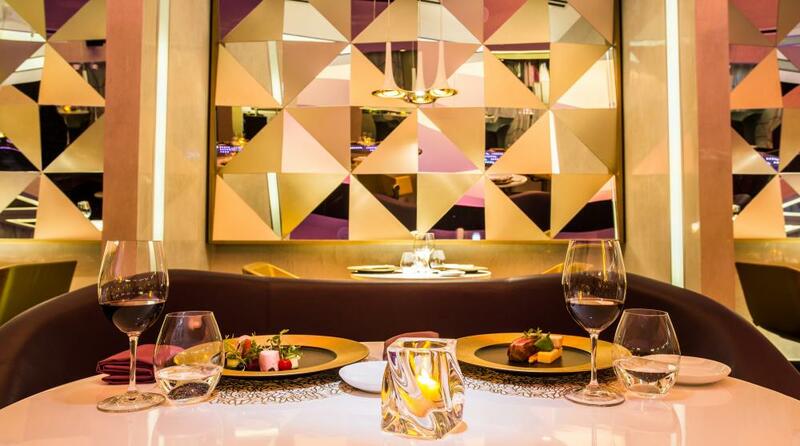 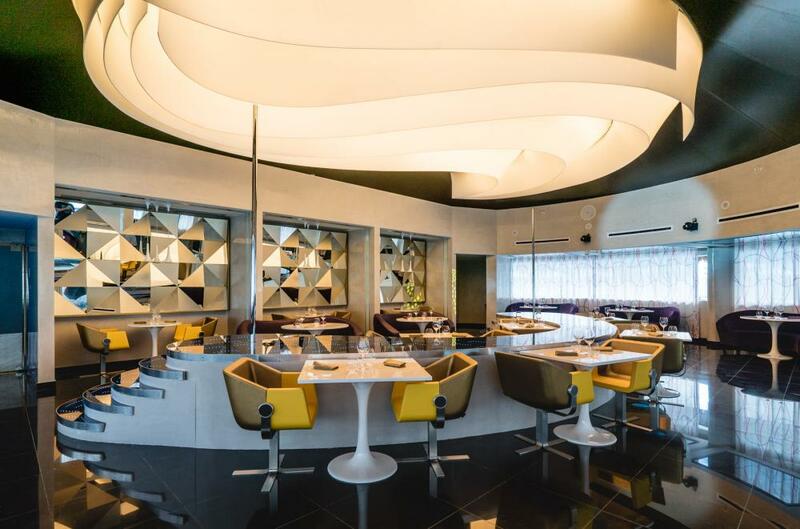 In the signature, aphrodisiac restaurant, named “SHE” you will find the armchairs Rok & Roll upholstered in a combination of yellow and gold, surrounded by a fascinating environment.